Seaboard Marine Incorporated was founded by Norm Snyder in 1980 and has always prided itself on delivering QUALITY Marine Service. The old adage "There's never enough time or money to do the job right, but there's always enough to do it twice" has never applied to our work ethic. We pride ourselves on getting the job done right...the first time, and at a competitive rate. Our preventive maintenance schedules will help ensure that you will spend more enjoyable time on the water instead of becoming stressed because your boat is in the shop or worse, sitting on dry land because the parts needed for repair are on backorder. Norm actively ran the Business until May of 1995 at which time his son Steve grabbed hold of the reigns. 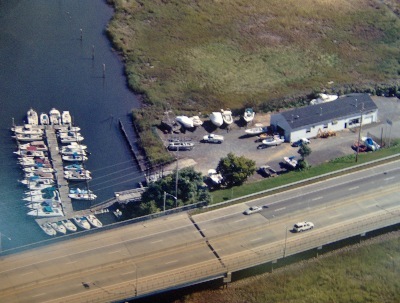 We are proud to be here enjoying our 38th year of Service to the Boating Community and look forward to providing you with the Quality Service you deserve and our existing Customers have come to expect.